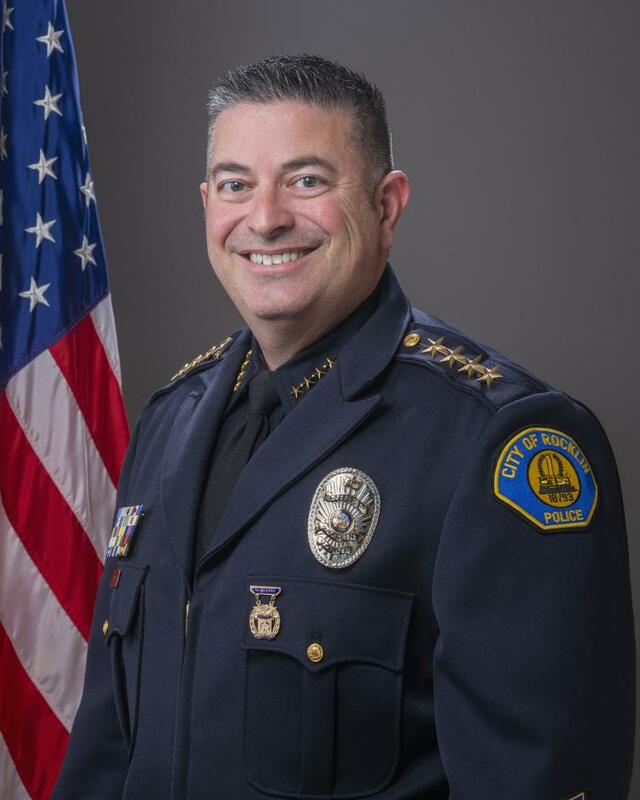 The Office of the Chief is administered by the Chief of Police, who also has command oversight and responsibility for the entire Police Department, all of its Divisions, Units, personnel and resources. The Chief of Police is an appointed position with the responsibility of hiring, directing and leading all police personnel and resources. The Chief of Police is appointed by and answers to the City Manager. The Professional Standards Unit’s (PSU) primary responsibility is protecting the INTEGRITY and REPUTATION of the police department. The PSU’s duties range from managing the agency’s accreditation process to overseeing the complaint and commendation processes of police personnel. 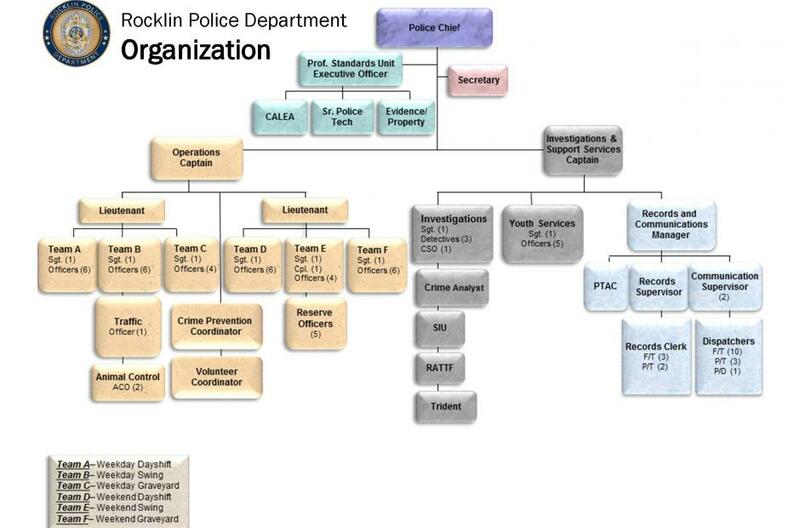 The Rocklin Police Department has been an accredited law enforcement agency since 2007, and received accreditation from the Commission on Accreditation of Law Enforcement Agencies (CALEA).